Indian Groceries in Kent, Washington. 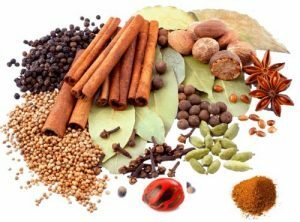 See reviews, maps & directions, phone numbers and more for the best Indian Grocery Stores in Kent, WA. Kent is a diverse, global city at the heart of the Seattle Tacoma metropolitan area. Kent has some of the best cultural attractions in the Greater Seattle Area. Kent is the perfect spot to enjoy a concert, film and more.